Kelly Little Green Men Days Festival is proud to have Fox Creek Amusement Company joining us for the 2019 festival. 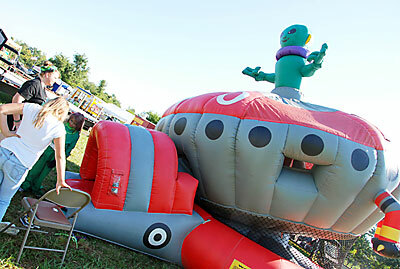 ​Classic adult and kids rides for the whole family to enjoy! 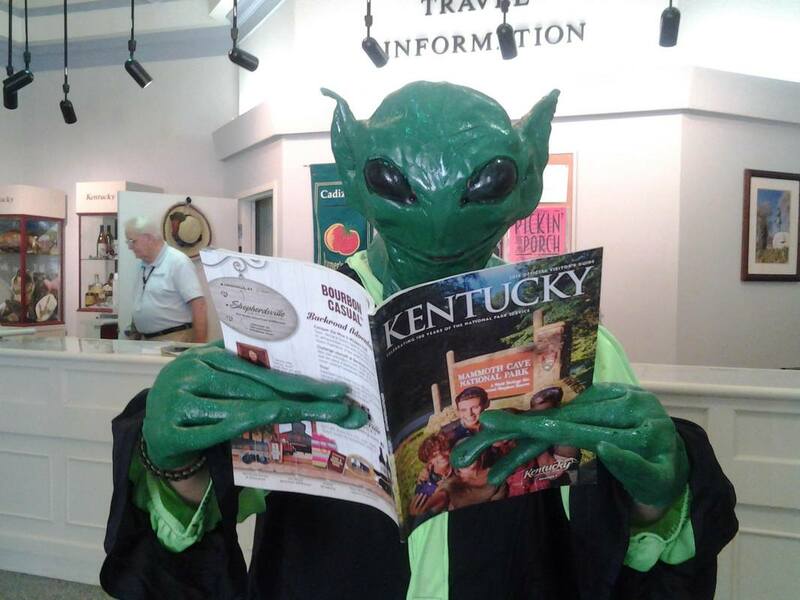 The "Little Green Men" are about to descend upon Kelly, KY once again! 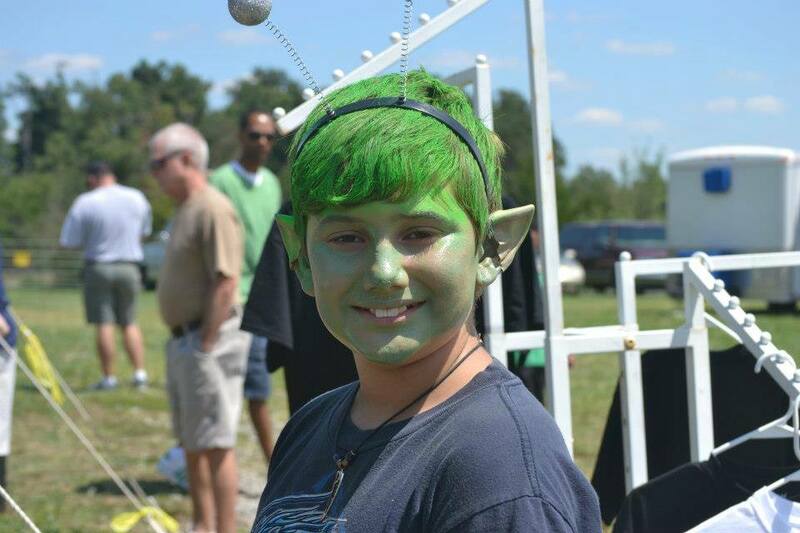 Get ready for the 9th annual Kelly "Little Green Men" Days Festival, Friday, August 16 and Saturday, August 17, 2019. 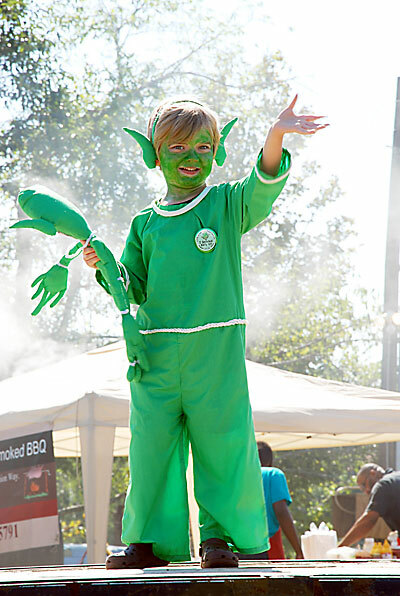 With live music, arts and crafts, yummy treats, and rides and activities for kids of all ages, the Kelly Little Green Men Days Festival is family fun in the summer sun! Welcome the Galaxy of Heroes! 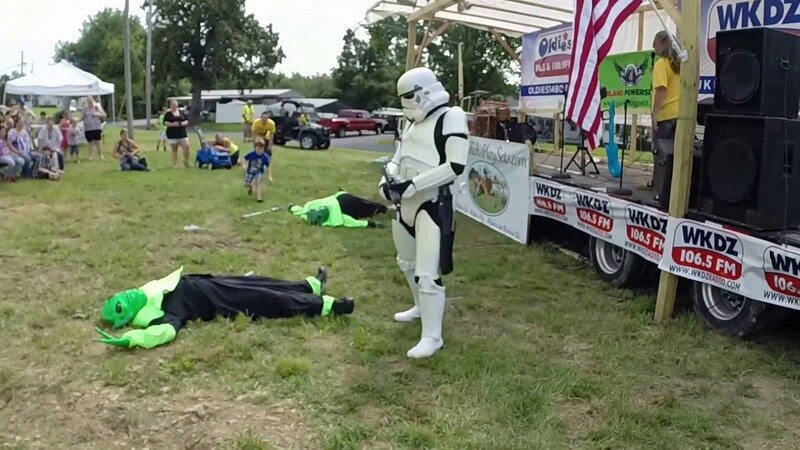 For 2019 the Kelly Little Green Men Days Festival welcomes the area's premier cosplay group, the Paducah Galaxy of Heroes! Come meet and greet and have your picture taken with your favorite superheroes and a rogue's gallery of villains. 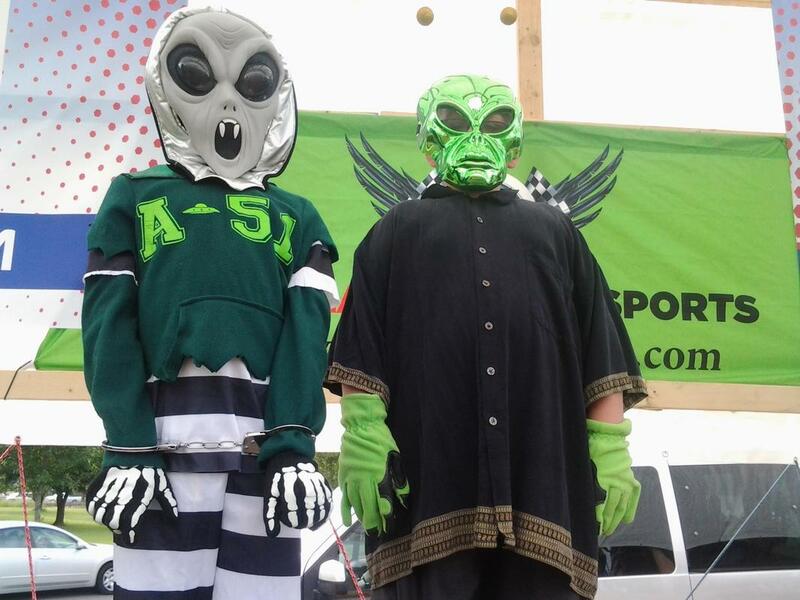 What is the Kelly Little Green Men Days Festival? Earth-bound fun for the whole family! 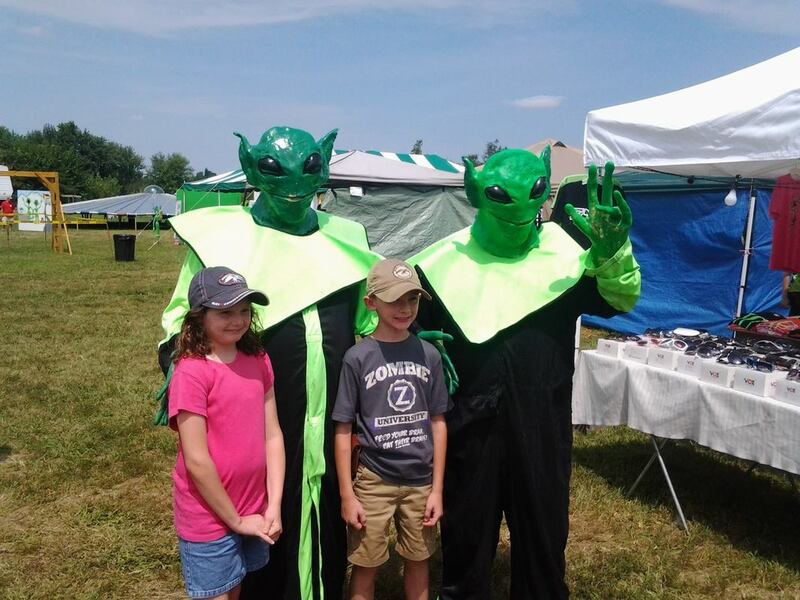 Kelly "Little Green Men" Days festival is all about family fun! Arts & craft booths, good food, and great live music! 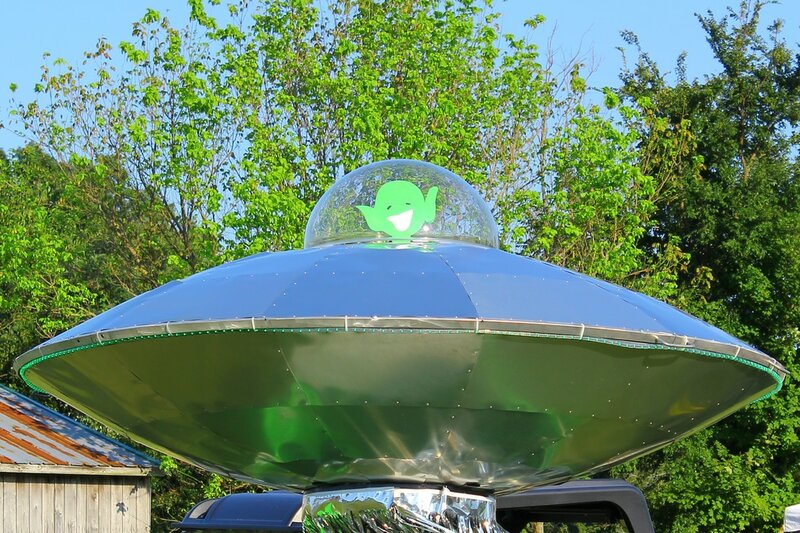 And where else will you find a 38' flying saucer? Live on stage at the Kelly Little Green Men Days Festival, some of the best musical acts around. Enjoyed by aliens all over the universe! JOIN US FOR GREAT FUN! 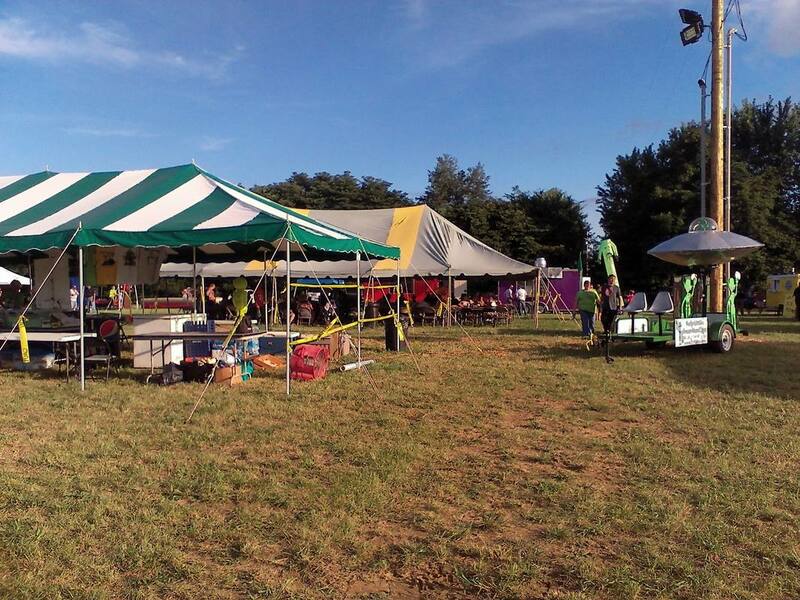 Thanks so much to all of the great local businesses who have sponsored the Kelly Little Green Men Days Festival! On the evening of August 21, 1955, five adults and seven children arrived at the Hopkinsville police station claiming that small alien creatures from a spaceship were attacking their Kelly, KY farmhouse and they had been holding them off with gunfire "for nearly four hours". 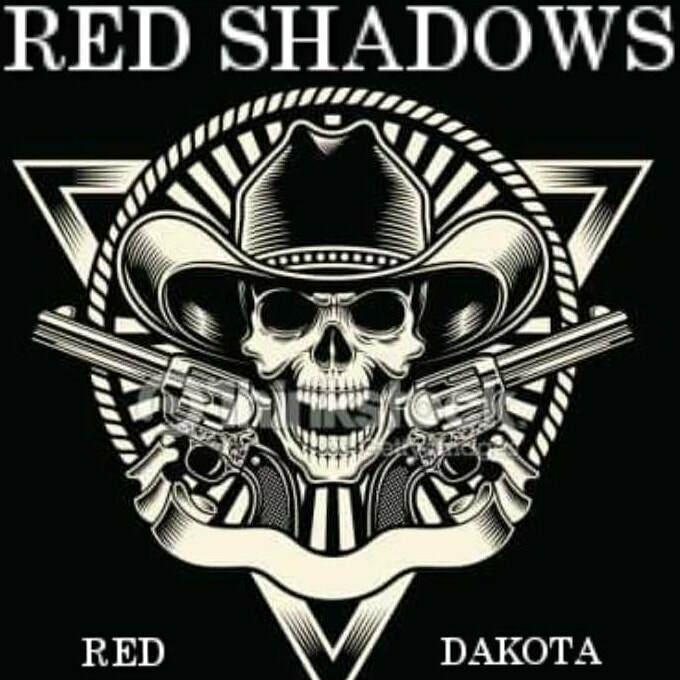 Two of the adults claimed they had been shooting at "twelve to fifteen" short, dark figures who repeatedly popped up at the doorway or peered into the windows. For decades "The Kelly Incident" as it has become known has captured the popular imagination and in ways big and small has changed the world. 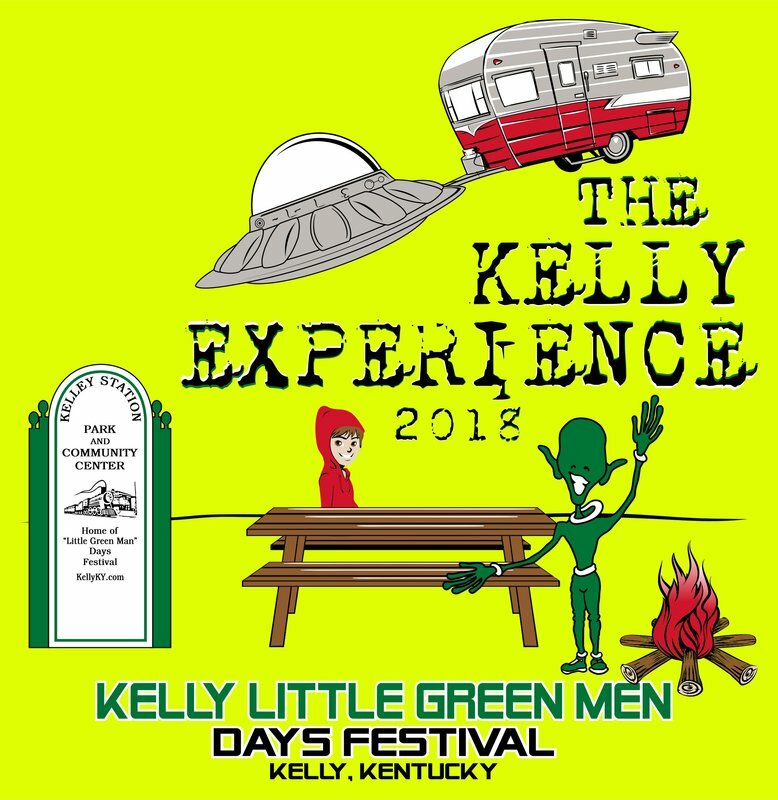 The community of Kelly, Ky now celebrates the anniversary of the event every August with our very own Kelly Little Green Men Days Festival. 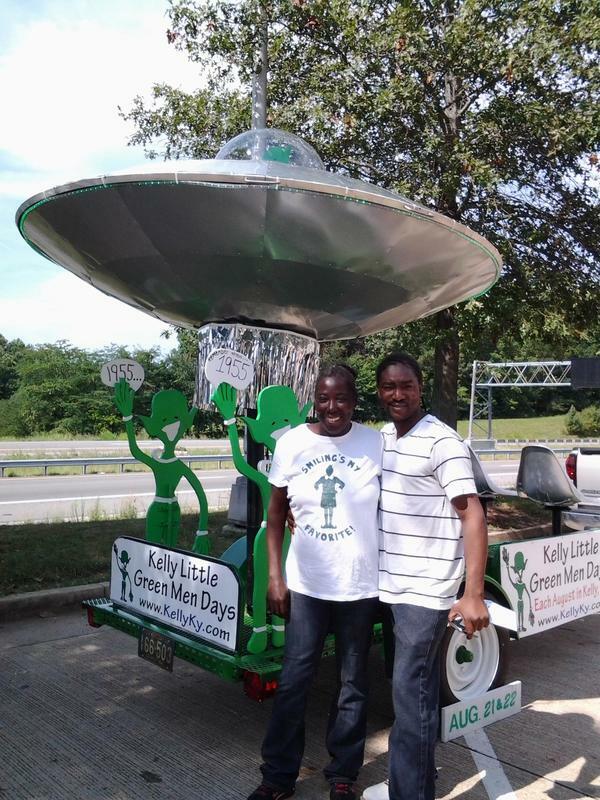 The Kelly Little Green Men Days Festival is located at 7490 Old Madisonville Rd. in historic Kelley Station Park in Kelly, KY - just north of Hopkinsville, KY off US-41. Sign up today for festival updates! Kelly KY is located on Hwy. 41, five (5) miles north of Hopkinsville KY. 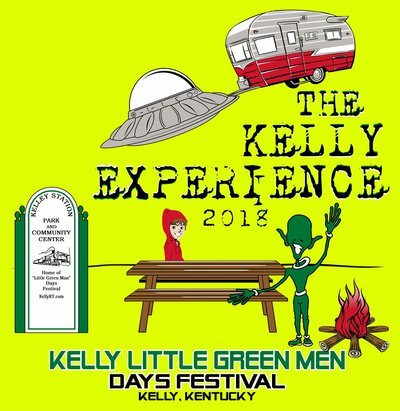 The Kelly "Little Green Men" Days Festival is held at Kelley Station Park, 7490 Old Madisonville Road, and is easily accessed from US-41 N via Kelly Church Rd. (AKA Kelly-Mt Zoar Rd). ​Note: if a train is blocking the crossing on Kelly Church Road, the following alternates are available - 3/4 of a mile north, turn on Cavanaugh Ln Exd or 3 miles south turn on Substation Rd. Caution: these alternate routes should not be used by RVs or vehicles pulling trailers.